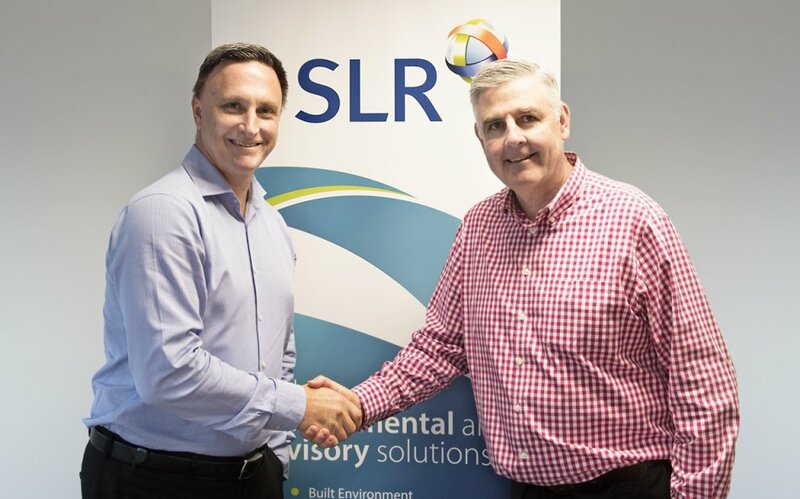 SLR Consulting is pleased to announce the appointment of Andrew O’Brien as Operations Manager - Environmental Management, Planning and Approvals (EMPA) . Andrew will be based in our Brisbane office, and will be responsible for leading our Asia Pacific Environment and Social Impact Assessment, Transport Advisory and Environmental Management, Permitting and Compliance teams. Andrew is an experienced Planner and Property Advisor with more than 28 years’ experience coordinating multi-disciplinary project teams, and the approval and delivery of large scale infrastructure and land developments. His range of experience will be an asset to the broader EMPA team, who provide input and advice to projects across all six of our key business sectors.